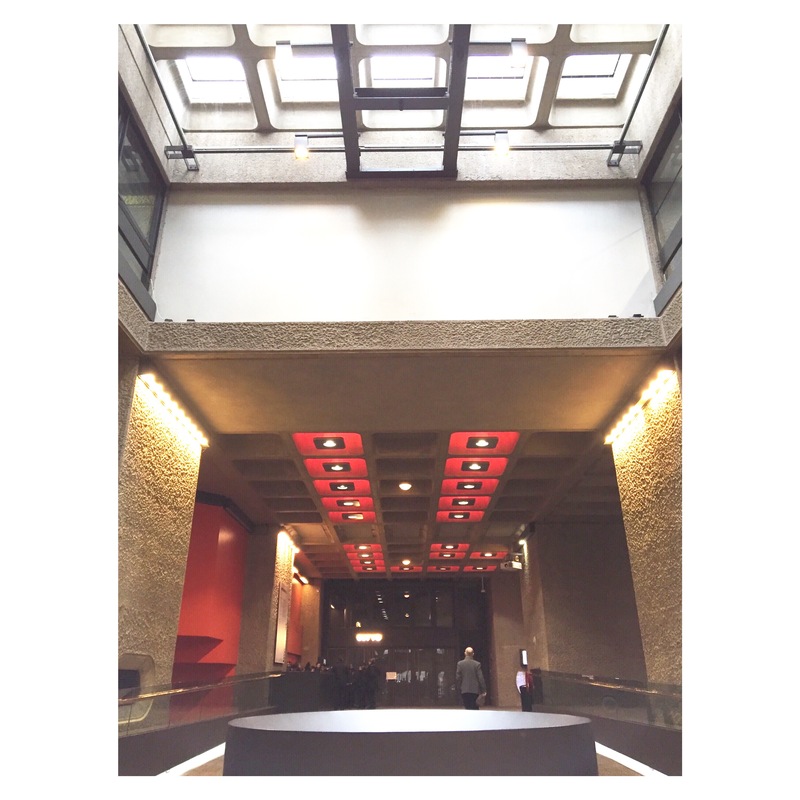 Open til Valentines Day, at The Barbican, London, the exhibition is a delight of visual and written knowledge for any design, furniture and graphic design fans. Travel through the decades and learn what inspired the creative couple, learn their history, beginnings and the sweetness of how they got together. 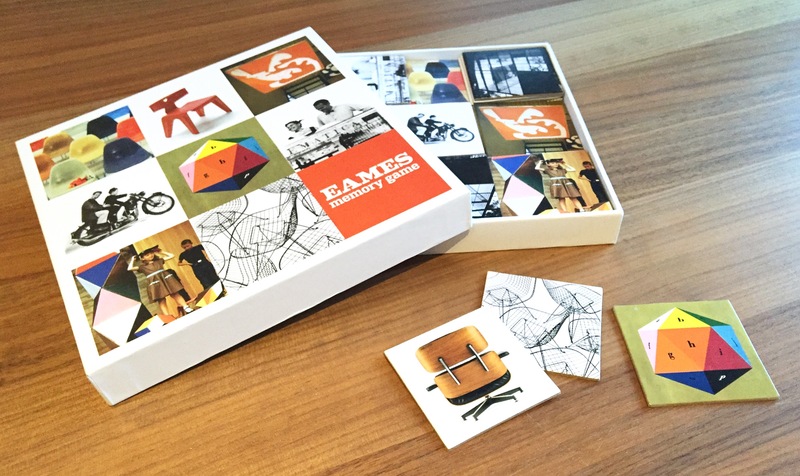 The Eameses are amongst the most celebrate designers of the twentieth century and so many of their creations influence designs of today. 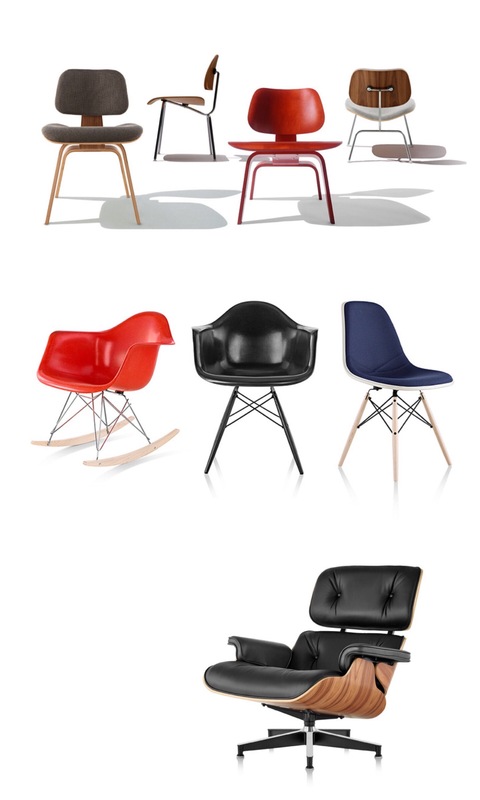 So many of their iconic designs have been reproduced and copied in modern homeware and furniture today, and are also still produced with the original designs. Their work covered print media, film, photography and more. 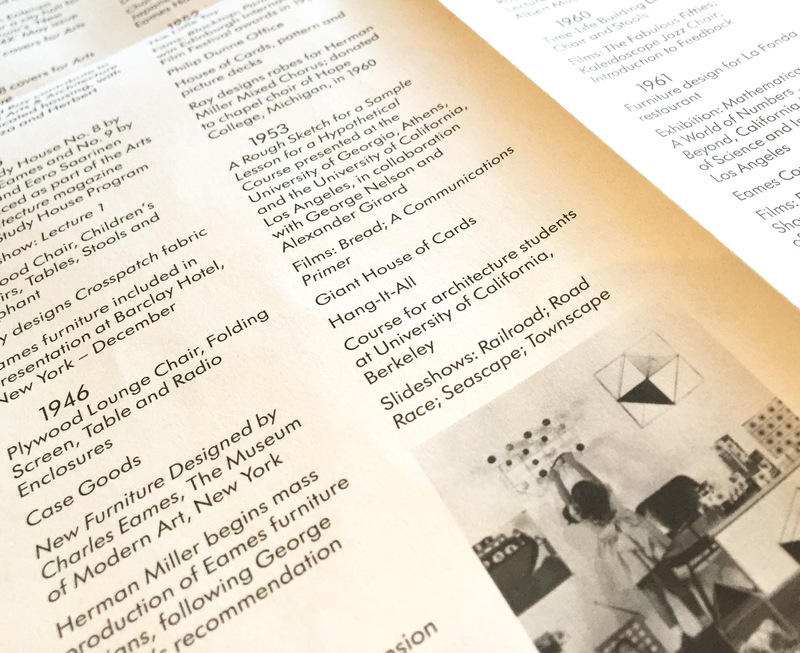 Design work covered projects for furniture, homes, and they embraced both mass production and common materials as well as embracing the potential of technology. As you head through the space, appreciate their extensive talent and abilities, you can slip into the couple’s world and minds, and understand that life was work, and work was life. Running til February 14th it’s definitely worth the £14.50 entrance fee. 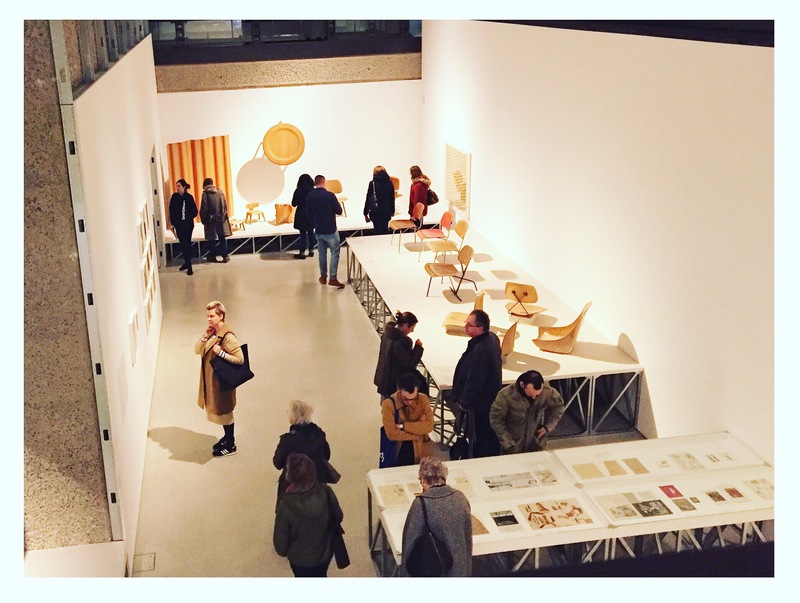 The shop is a post-exhibition tempting delight, with a variety of homewares, stationery, prints and cards. 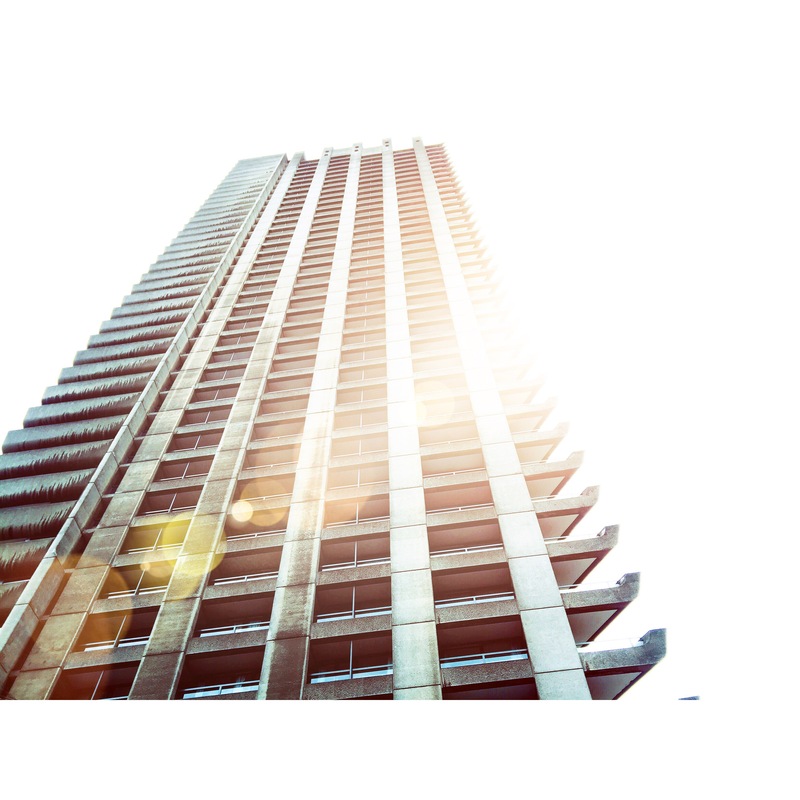 While you’re at the Barbican take advantage of being able to view the inside and out of this architectural brutalist dream. 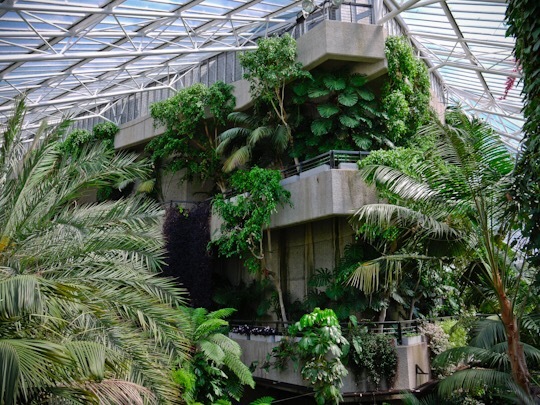 Visit on a Sunday (check website for openings) and explore the incredible Barbican conservatory. A little lush heaven of plants and wonder, slap bang in the middle of London – a surprising delightful gem not to be missed.